and time makes little demand. 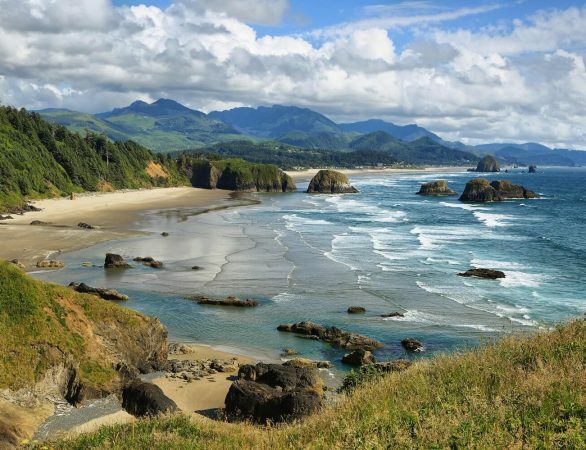 Situated in an area designated by National Geographic as one of “100 of the Most Beautiful Places on Earth”, our Cannon Beach bed and breakfast offers a unique way to experience the Oregon Coast. We are home to isolated beaches, rugged volcanic cliffs with breathtaking views of the Pacific Ocean and quaint seaside towns. Experience miles of soft sandy beaches, mountain overlooks, countless unique shops, art galleries, and fine dining just minutes away from our Arch Cape Inn. 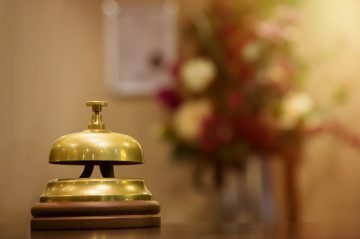 Come stay with us and let us show you everything! 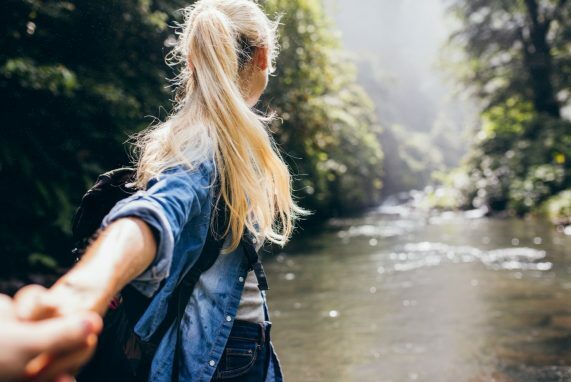 It’s a place where the stunning beauty of nature mingles with a world-class travel destination. 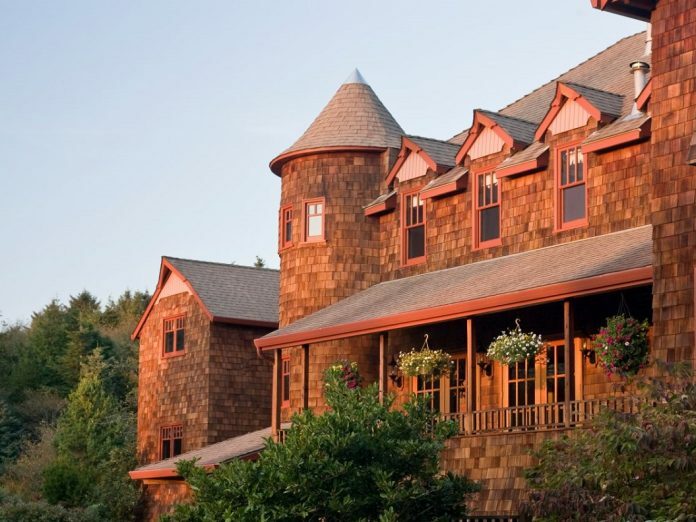 Located on the Oregon Coast Trail and tucked away off our US Scenic By-Way, is Arch Cape Inn & Retreat. Regarded as one of the best castle-like hotels by Travel and Leisure, our inn will “Have You Feeling Like Royalty”. 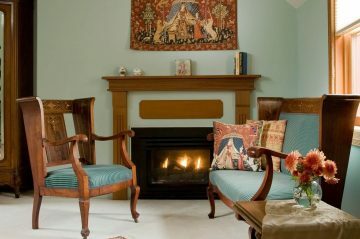 Our naturally romantic chateau and unique lodging are what attracts people to our Cannon Beach bed and breakfast. We feature 10 well-appointed rooms, as well as a gracious Common Room, outdoor terrace, manicured gardens, and secluded 2.5-mile-wide beach. 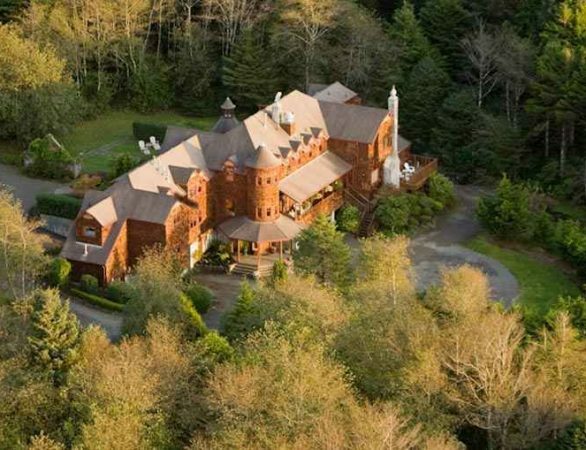 We are one of the most unique bed and breakfasts on the Oregon Coast and also offer pet-friendly lodging. Let our Cannon Beach inn carry you away from the trials of everyday life. Guests can indulge in a complimentary gourmet breakfast each morning that showcases the finest ingredients in the Pacific Northwest. The cuisine includes local ingredients, such as berries, wild mushrooms, and Oregon truffles. After a long day of exploration, return to our Cannon Beach bed and breakfast and rest up in your room. 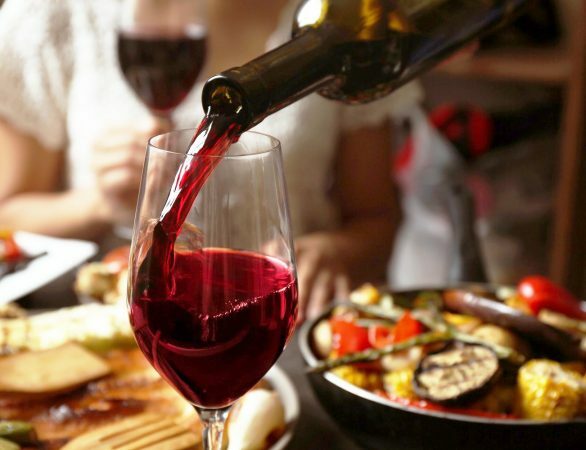 Regional wine, cider and locally inspired hors d’oeuvres will be ready for you to enjoy with fellow travelers around the fireplace and throughout the inn. Or take a short walk to the beach where driftwood, fire pits, tide pools and sunsets await. 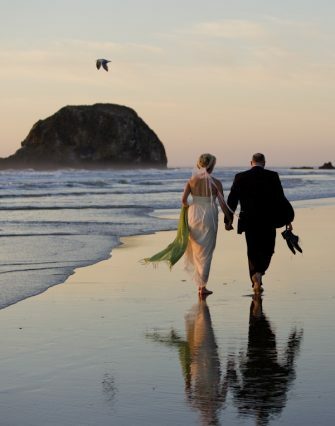 Arch Cape Inn is the perfect escape for your Oregon Coast romantic getaway. 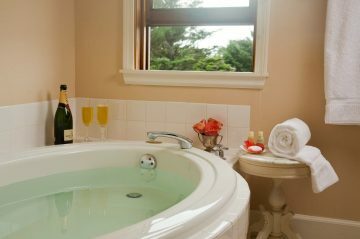 Our romantic inn is centrally located for the optimum opportunity to explore all points, both North and South, on this corner of the Oregon Coast. 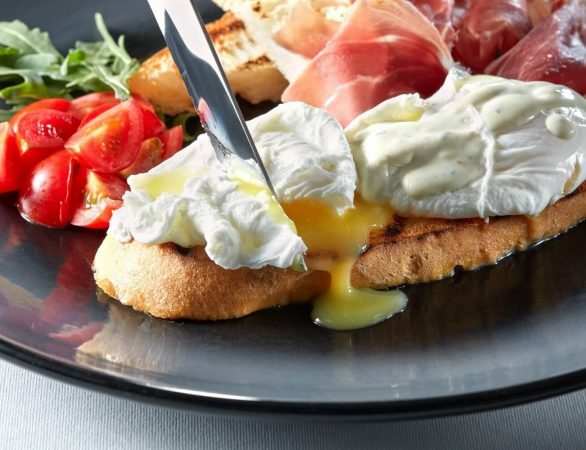 After a grand breakfast, you will be ready to head out for a day of adventure and, while there is no shortage of shops, museums, breweries, spas and galleries to visit, our staff will share varied and interesting Day Trip ideas for one of several recommended areas or activities. This large, top floor room features a gold leaf, king size headboard and a magnificent, French antique armoire.